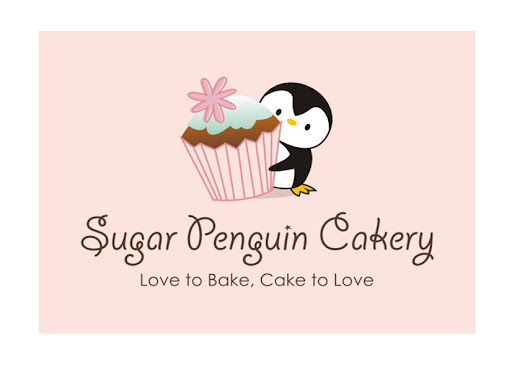 Another busy week at Sugar Penguin Cakery! Lovely roses for a dear friend's wedding. I have known Vionna and David for a while now. Such a lovely couple with so much love for each other. Vionna has been my biggest supporter and she even helped me to open the door for fun classes. Very thankful for this brilliant and beautiful girl. I am very fortunate to have known these two lovebirds. Vionna showed me her inspiration picture and it was from one of my cake idols, Tracy James of Cotton and Crumbs (UK). I love Tracy's signature vintage roses and her Cakemasters' online tutorial has been helping me tremendously in achieving this particular style of rose. The cake inspiration that she showed me had lots of beautiful applique. Though it's beautiful, I really wanted to have my own style in the cake. I opted for a beautiful stencil from Gateaux, Inc. and we hand-piped to outline the stencil with royal icings. Lots of works, but at the end I was VERY, VERY happy to how this cake turned out. The D-day turned to be one of those magical days! No rain in the forecast, no scorching heat either... It was just a lovely, overcast day, with a delicate sun. Simply magical! "... thank you so much for the cake! We loved it...a lot! It was gorgeous..."